Published Monday, 16 July 2018 at 800 × 625 in Singed Hinnies (BBB July 2018). 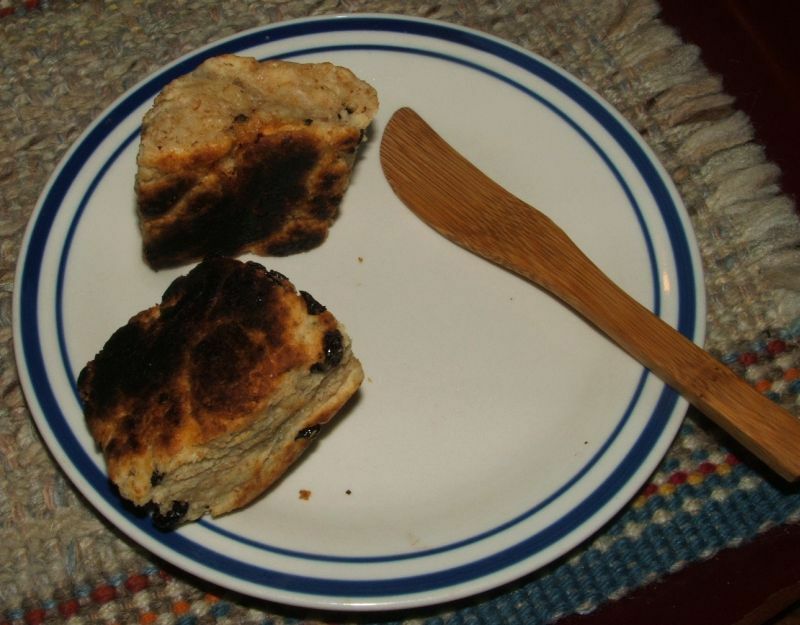 Alas, the pan was a little too hot and the biscuits got scorched. Happily, they didn’t taste burnt….